The gulet charter market is full of wonderful Turkish wooden boats referred to as gullets or gulets. They come in all different sizes starting from about 12 meters, and go as high as 56 meters in length. 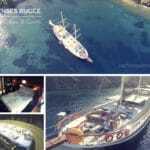 The exterior and interior designs are just as unique to each other and therefore hold a variant value when it comes to private gulet charter prices. 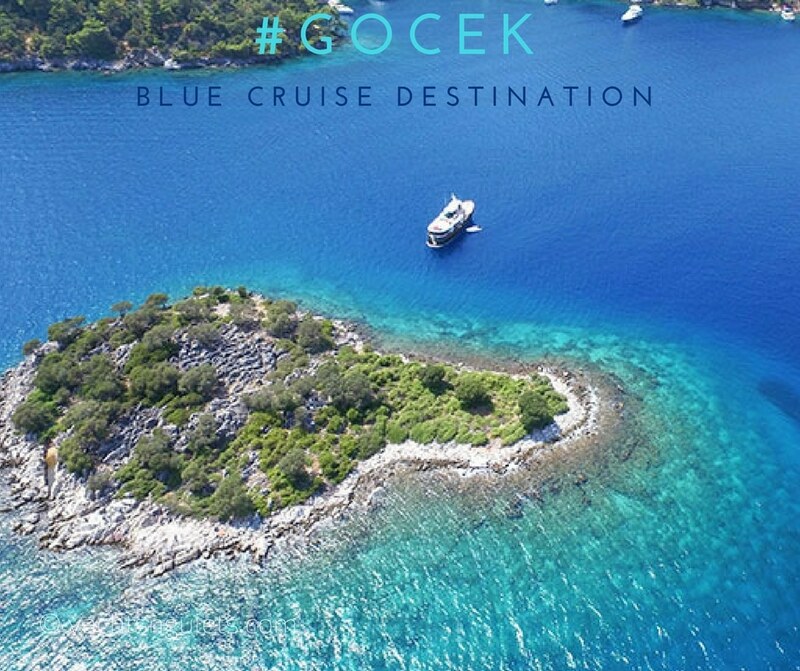 Among the many gulets that offer blue cruise dream holidays in both the Mediterranean and Aegean, they are classified based on the features they offer to guests. These classifications begin from the most inexpensive – Economic / Standard gulets. A notch up from this class are the luxury gulets and then come the Deluxe gulets – which is the most popular class. Best offers are given by agents for many reasons. 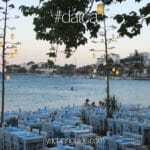 It can depend on the time of year such as early booking season or last minute bookings. 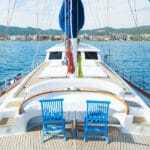 It can also depend on the availability status of a yacht. A few other reasons may be that the yacht is new and needs a chance to become known by agents and travelers globally – sort of go through a get-to-know-me season. 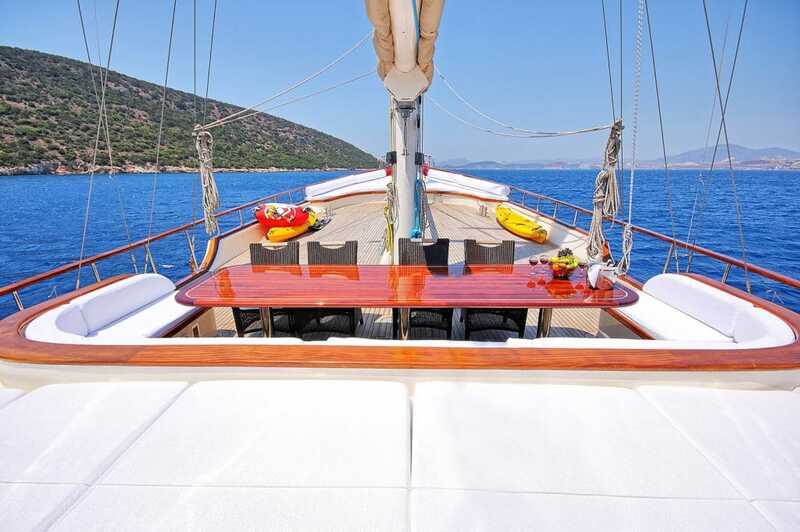 One other reason for an ability to obtain a best offer on a gulet price is if the agent offering the gulet is the central agent or holds a special agreement with the yacht owner whereby there is a flexibility in offering a discount. Whatever the reason may be, the aim is to offer the traveler the best price possible on the most suitable gulet or gulets. Discounts on gulet prices can start from 5% off the listed price and go as high as 20 – 25% taken off the standard list price. The only way to know what the best offer is on gulet charters, is to ask the charter agent to send offers based on all your criteria, including estimated date of embarkation, number of guests in the group, the price range in budget, and other requirements. 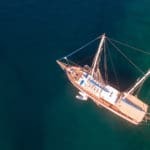 There are always gulet charters available on hand during off peak season where some of the more ideal prices can be obtained for your gulet cruise holidays in Turkey.